Lost data like photos, videos, contacts, messages, etc from your Android devices? Don’t worry. 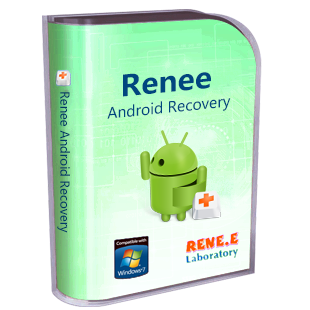 With Renee Android Recovery, you can easily find back these lost data without effort in a few simple steps. Sometimes we may delete the text message when we want to get some free space. However, it may includes some important messages? We can follow the method here to retrieve deleted message on Android! Detailed steps about how to remove the SD card from Android devices safely. Whole process will not damage the data inside the SD card. Detailed process of how to root the Android devices safely. 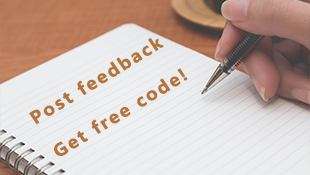 Even you do not have any related knowledge, you still can make it easily with the process here! Lost photos in Android phone or pad? Now , you can get the photos back from the devices with professional Renee Android Recovery. Just a few simple click, you can recover them! Download and follow us!